Hello , Mr. Martin . How are you ? 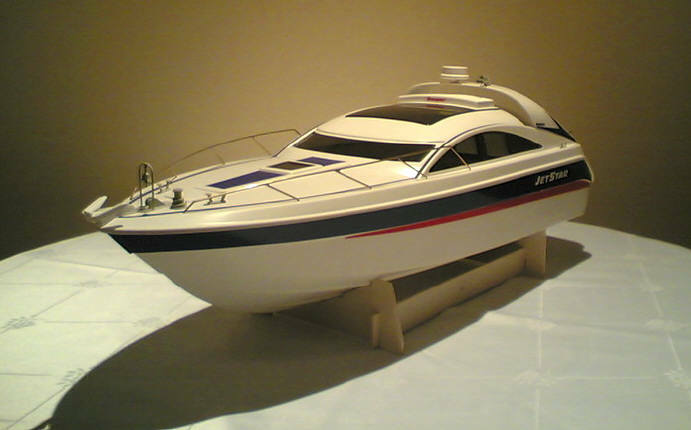 I have from Graupner Jet Star , Robbe Najade and Kyosho Atlantio 600 boat models .